Hubba bubba! 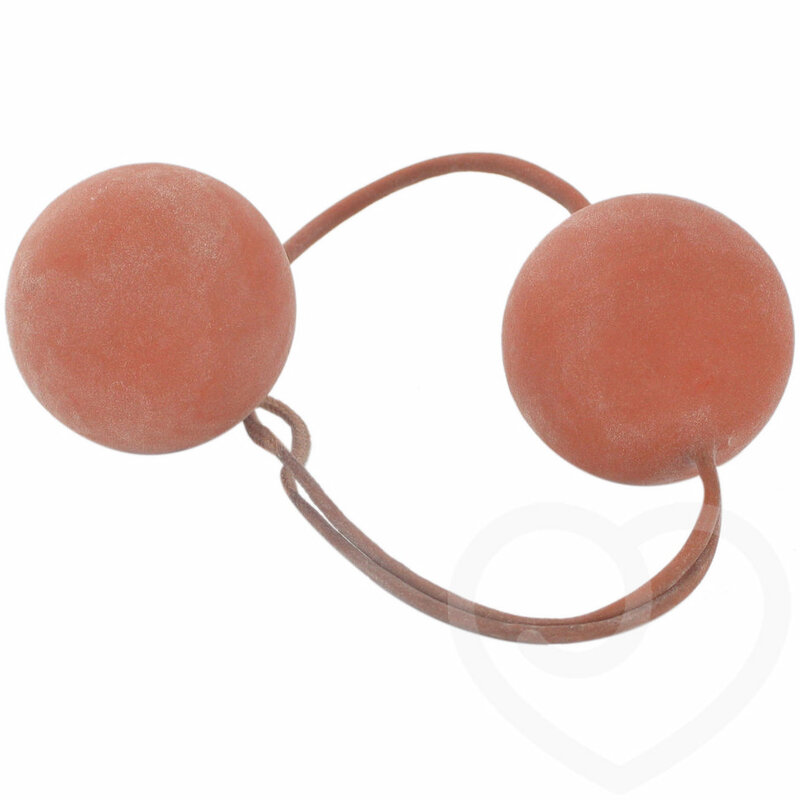 Soft-skin heavyweight Ben Wa balls, great for pelvic floor exercises and for sensational jiggle when you walk. Great price, too!